The combined Rotary Zones 7B and 8 Institute, held in Wellington, NZ, on the first weekend in December saw a departure in format from past Institutes in that it also brought together two other annual Rotary events, namely the District 9940 Conference and the Rotary Club of Wellington Forum, which that club partners with Victoria University of Wellington. The Forum with the theme of how to Thrive and Survive in NGO Land provided an excellent lead in to the weekend’s proceedings. The first keynote speaker was the Hon. Bill English, Deputy Prime Minister of New Zealand, who was followed by speakers from the university and NGO sector interspersed with forum discussions. 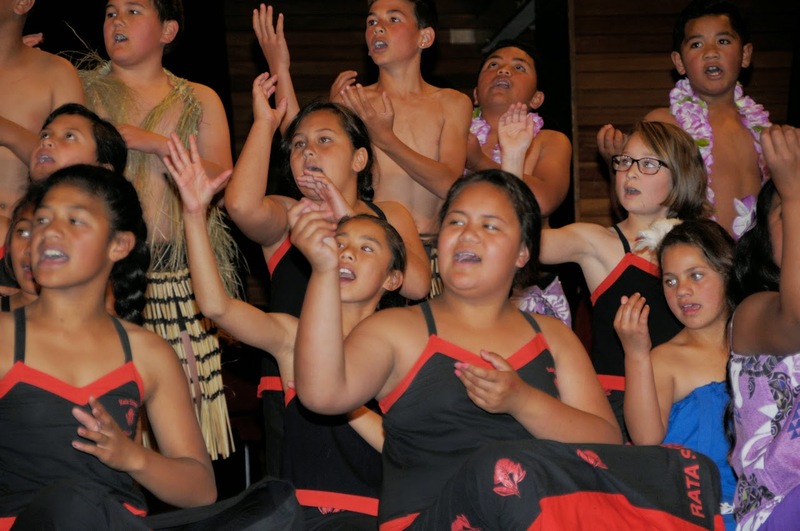 A Powhiri (Maori welcome) presented by young students from two multicultural schools preceded the formal opening of the combined Institute and Conference. Following welcome speeches and responses from Rotary International President Elect Ravi Ravindran and RI Director Guiller Tumangan, the delegates were entertained with indigenous song and dance by the students. The Why Rotary themed Institute and Conference programme was developed around six of the key areas of focus for Rotary, which gave the opportunity to appropriately reflect on the role of Rotary in today’s world. Keynote speakers reflected the areas of focus including growing local economies, promoting peace, providing clean water, supporting education and literacy and fighting disease. Issues relating to strengthening Rotary were not forgotten and the conference finished with lively promotions for the 2015 Nelson and Melbourne Institutes and the Sao Paulo Convention. The plenary sessions were interspersed with entertainment including renowned international opera star, Dame Malvina Major, and a variety of local performers. Saturday evening was devoted to a reception and black and white themed dinner followed by dancing. 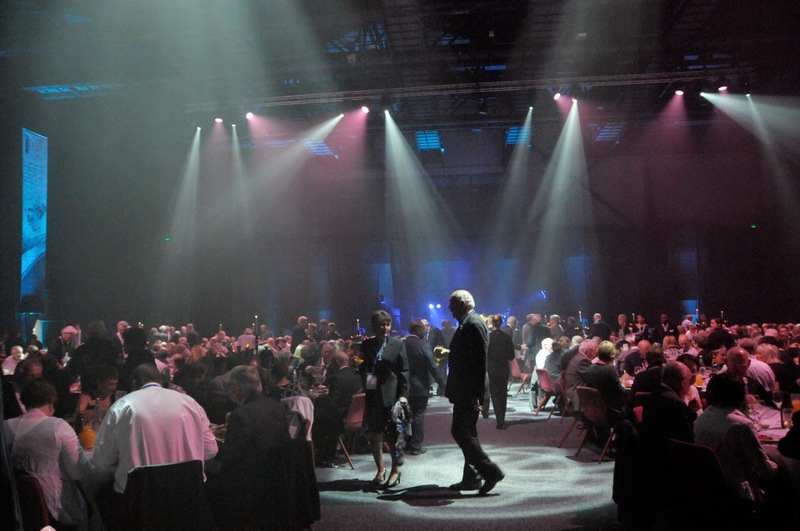 The dinner was part of the “World’s Greatest Meal” and it raised $10,000 for polio eradication. Judging from the feedback, the initiative of bringing three separate conferences together was judged a resounding success.